Successfully Added Universal EU Mains-To-USB (5V) Power Adapter to your Shopping Cart. Did you lose or damage your power adapter? Or maybe you accidentally left it at your friend’s house? Not to worry! 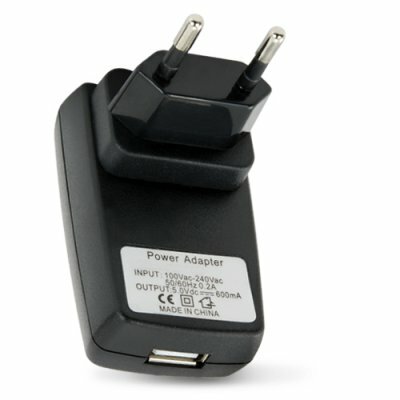 We now offer replacement accessories like this universal power adapter (mains-to-USB) for use with all Chinavasion cellphones. Order your replacement power adapter today and we will express ship it by tomorrow.